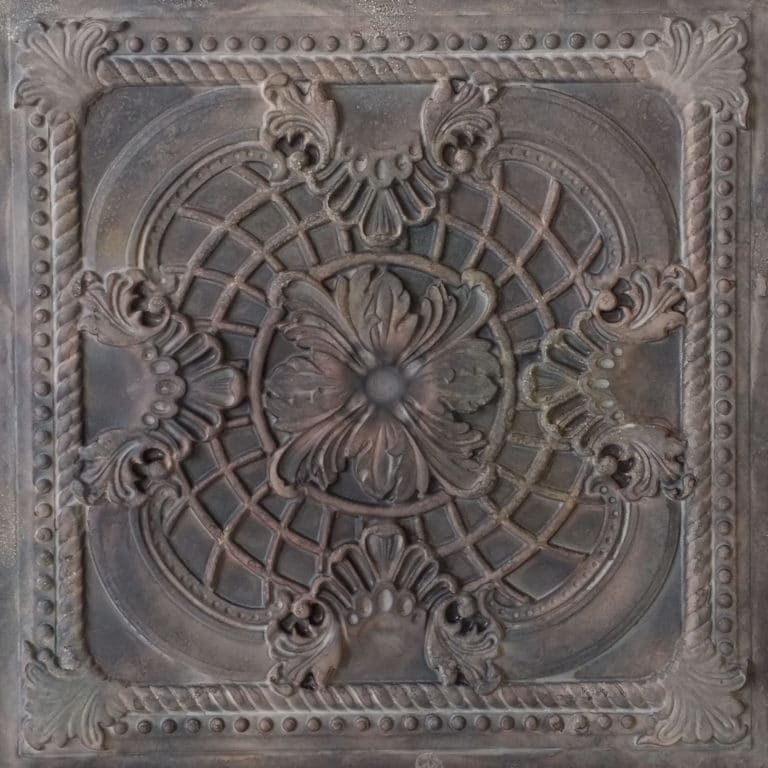 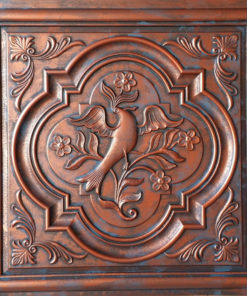 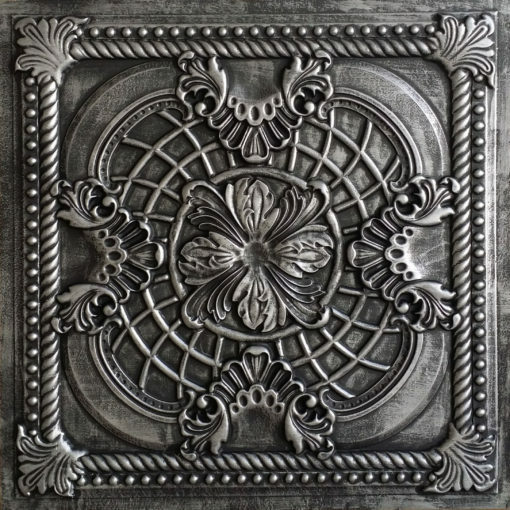 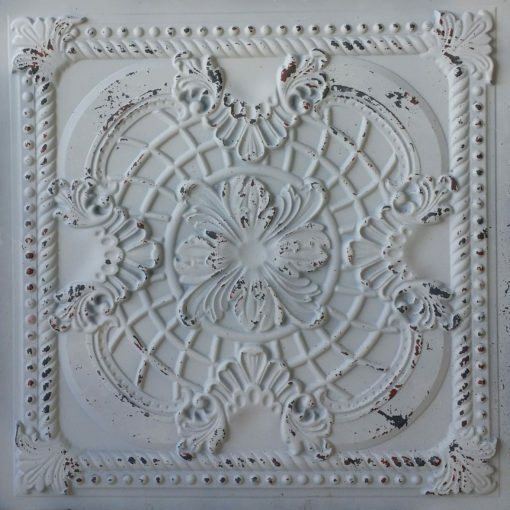 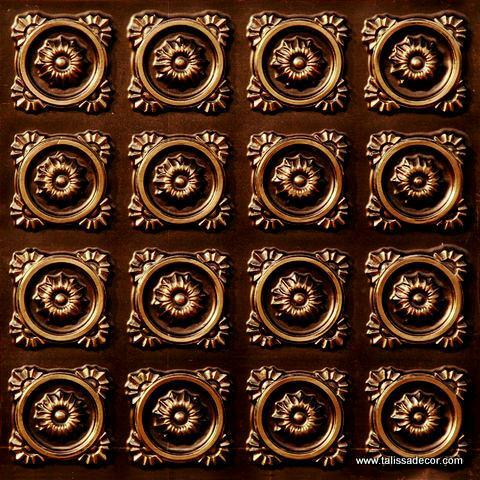 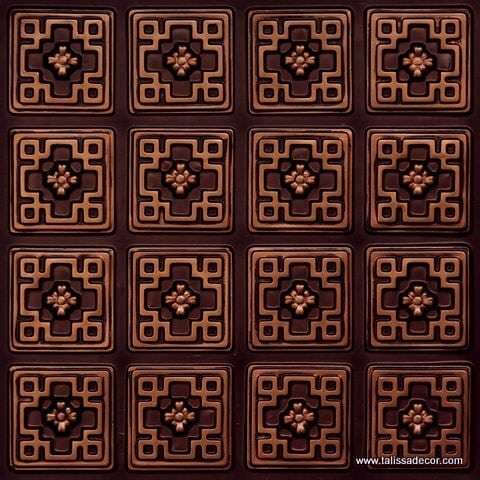 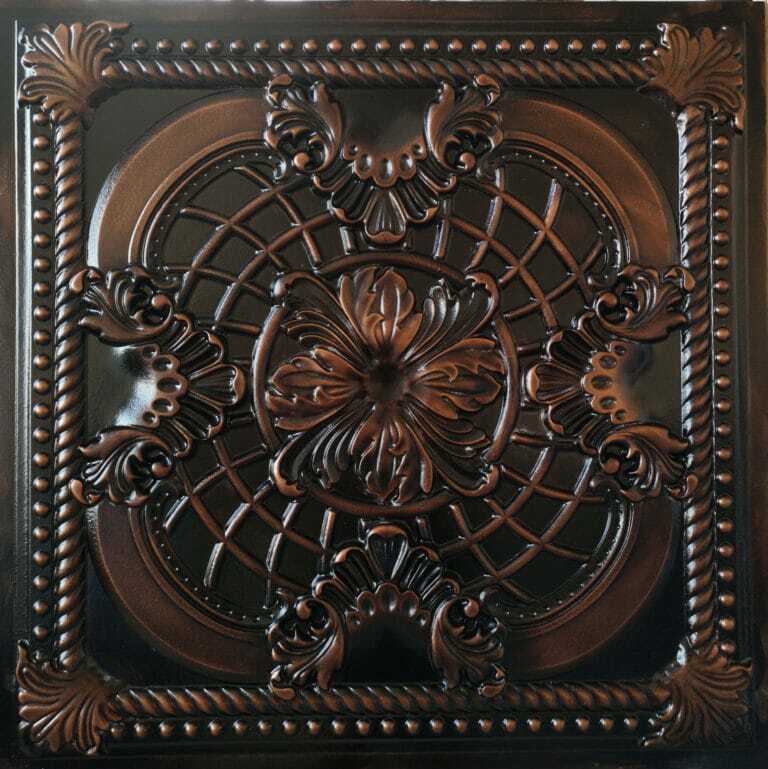 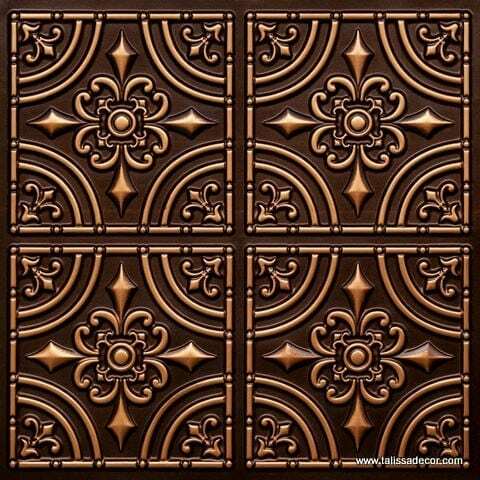 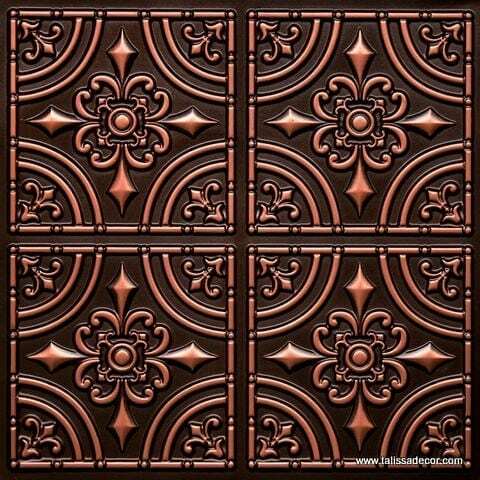 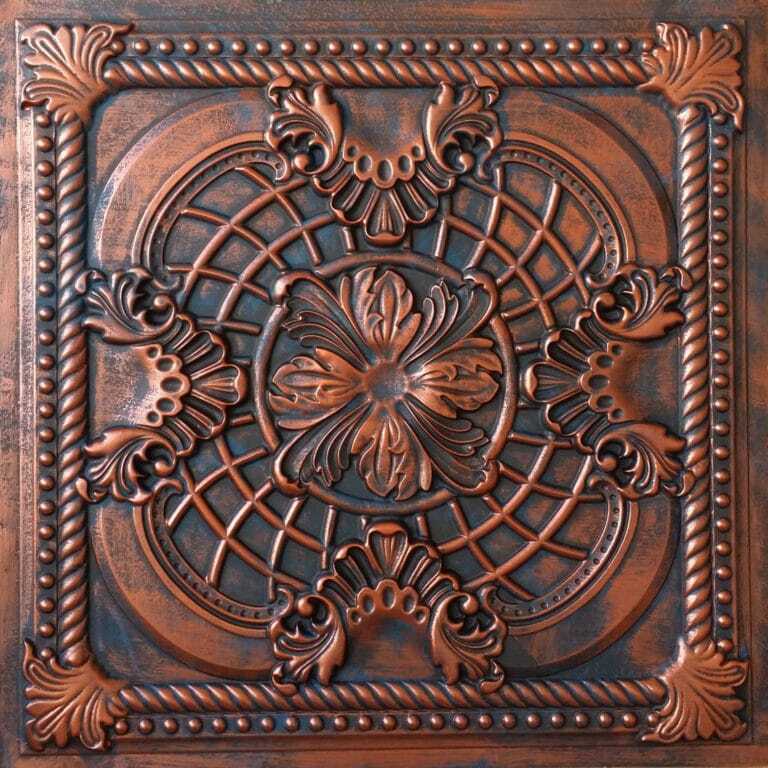 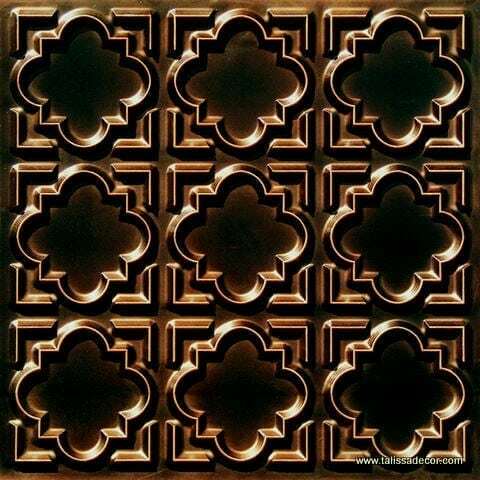 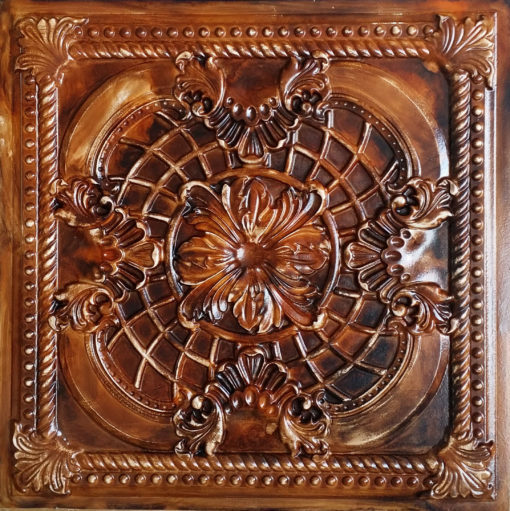 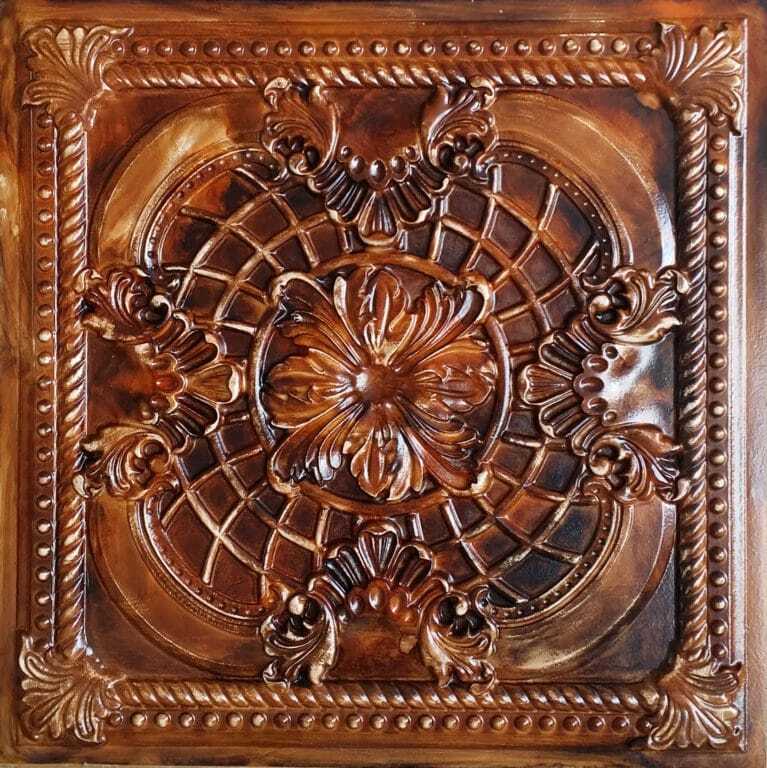 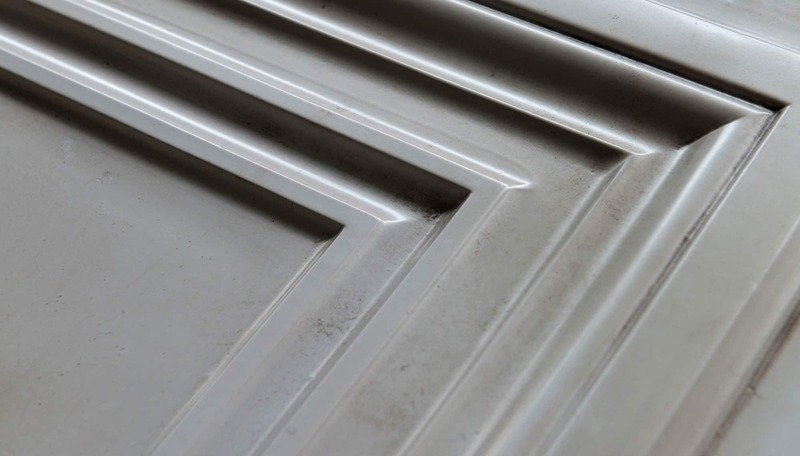 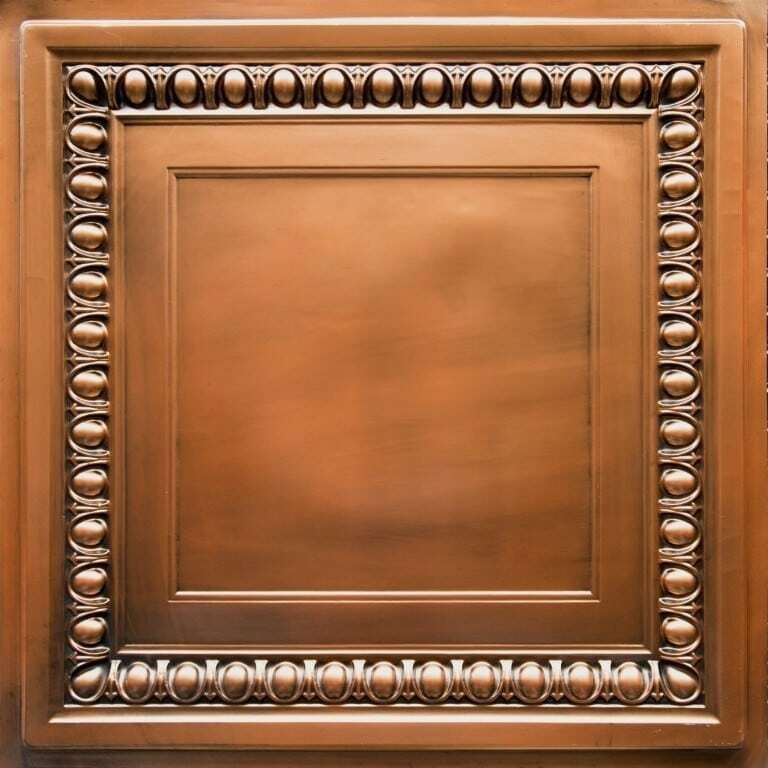 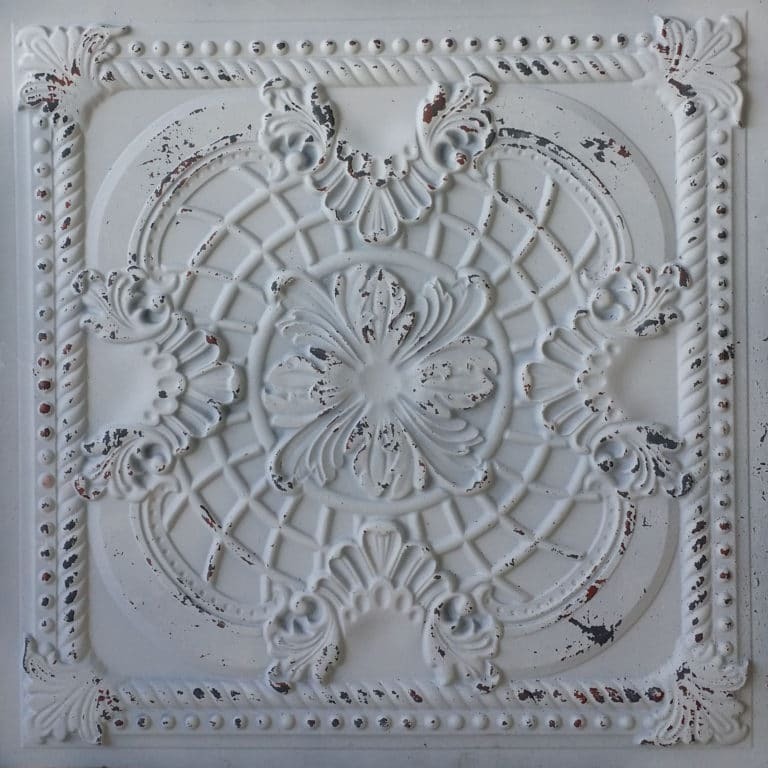 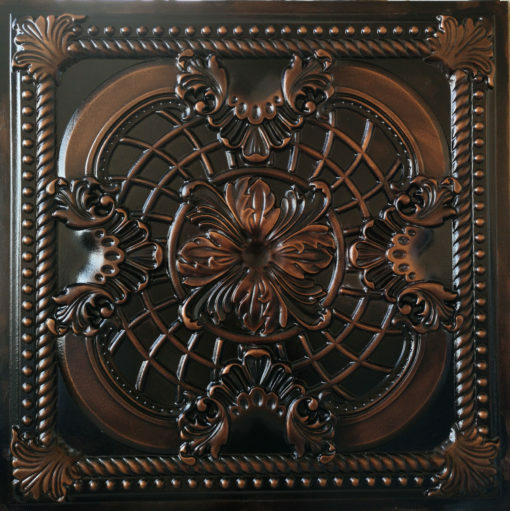 TD31 Faux Tin Ceiling Tile to enhance every space. 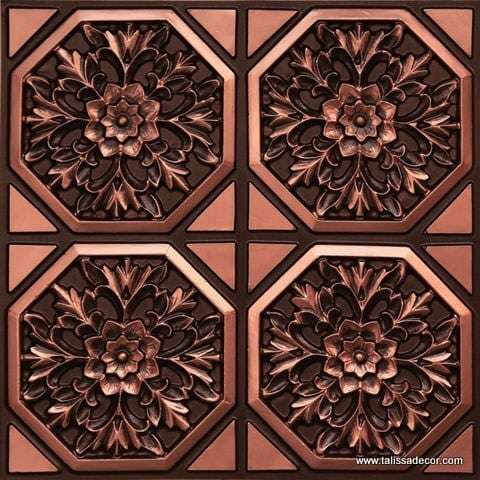 Easy and quick installation, for residential and commercial purposes. 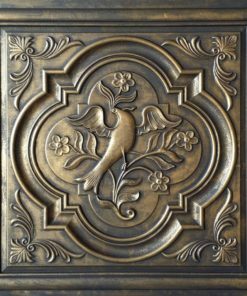 Contact us for more information about our styles and sizes. 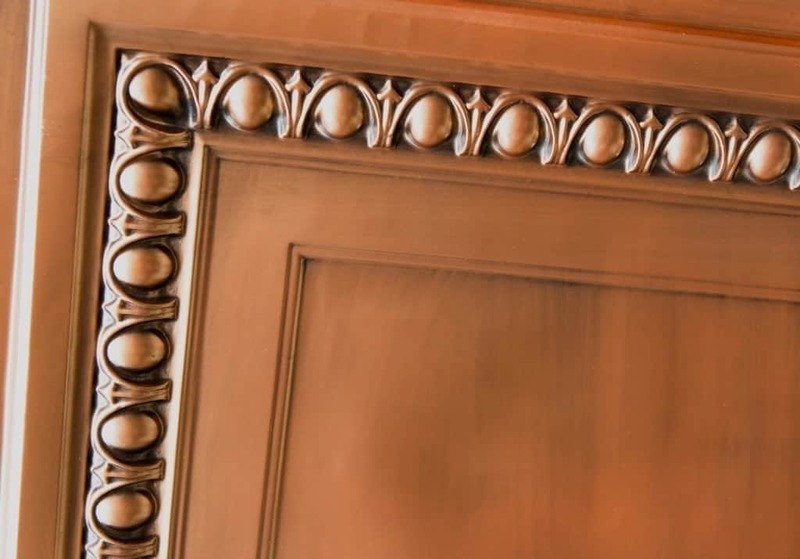 Let us help you create your dream space.